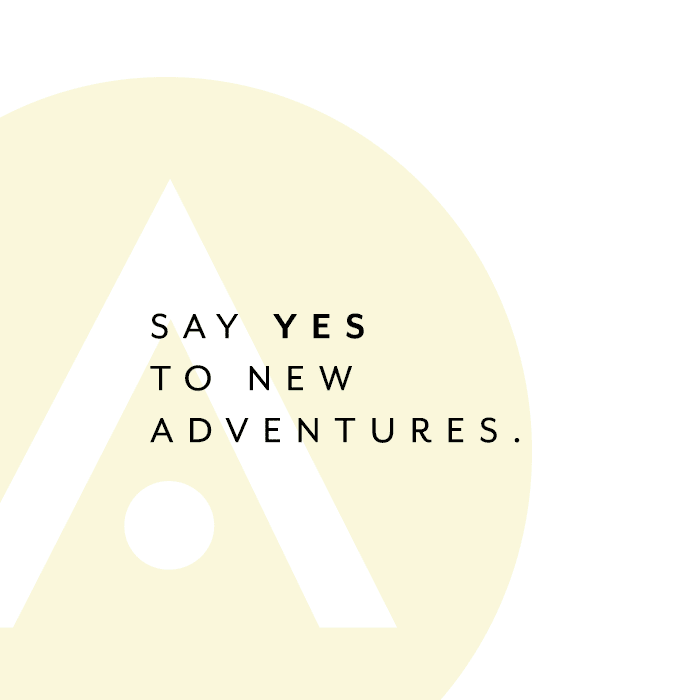 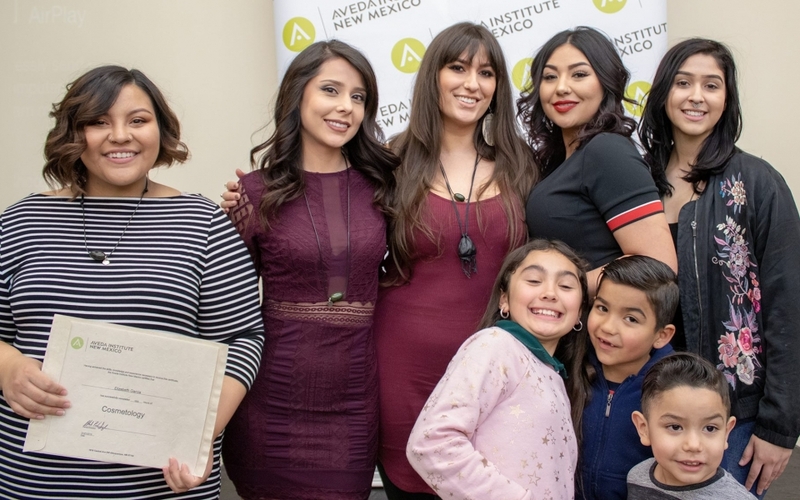 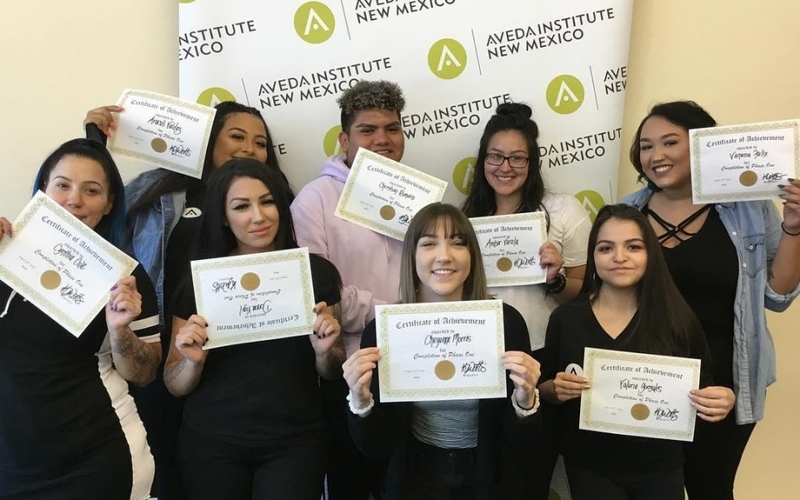 As a student at Aveda Institute New Mexico, your life is divided between the classroom, the floor, and your community, and we work hard to incorporate the Aveda mission into every part of the student experience. 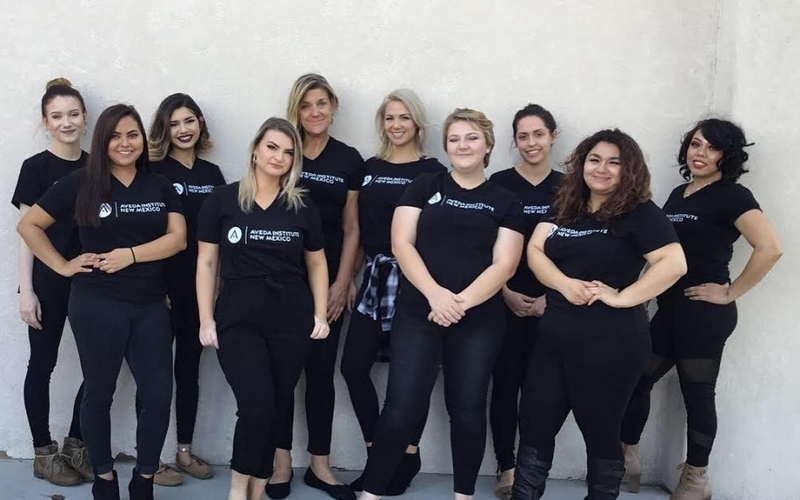 This includes nurturing your inner and outer beauty and making time for daily wellness breaks, nature walks with instructors, yoga, and meditation. 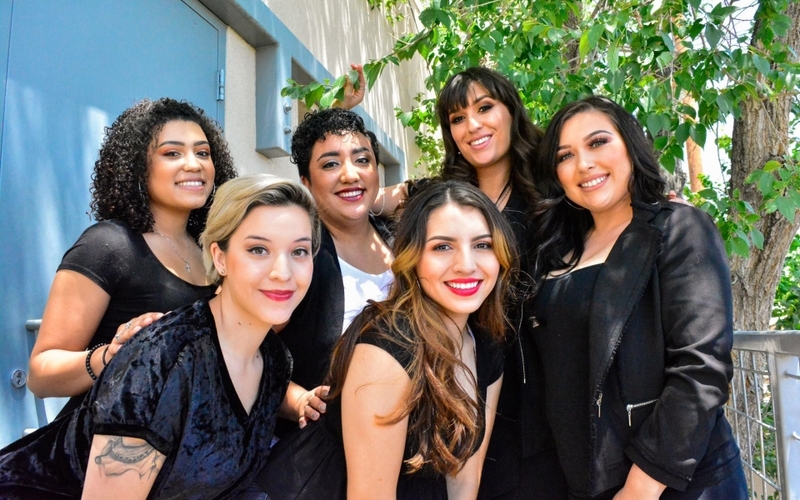 As a part of a comprehensive education experience, we work with the Lung Force Association and the Heart Association to develop healthy living habits in our students, from eating well to managing stress and taking care of yourself. 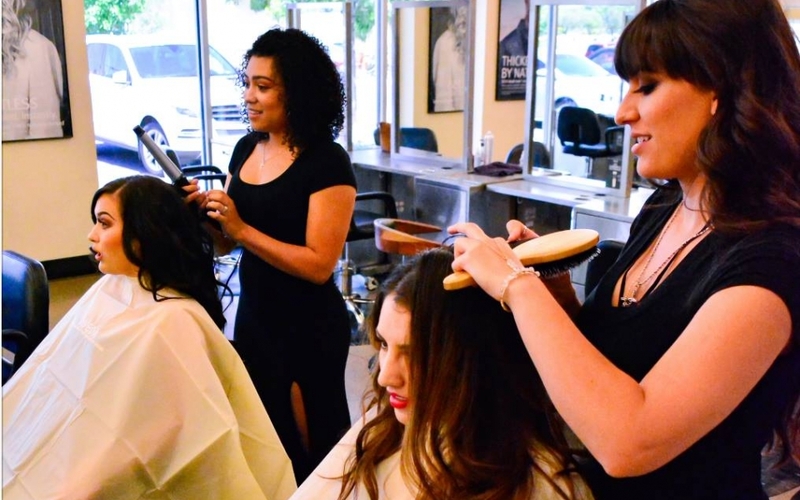 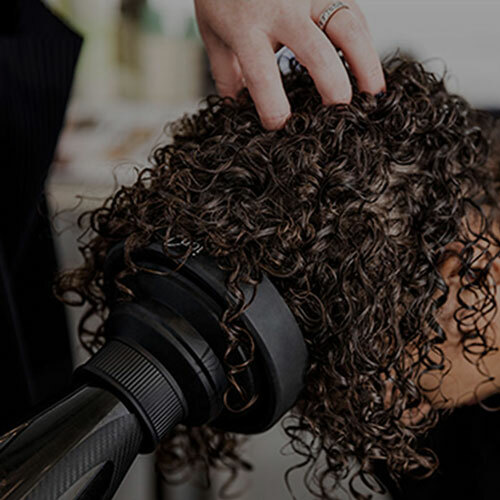 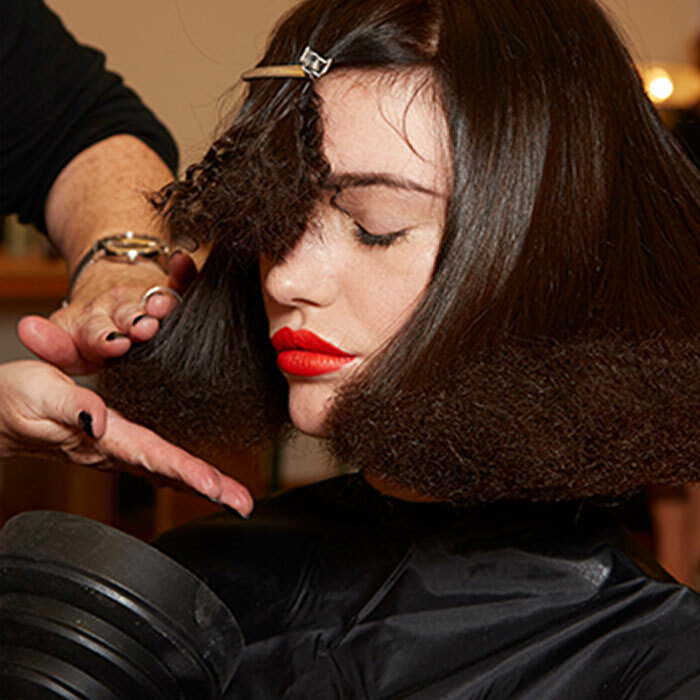 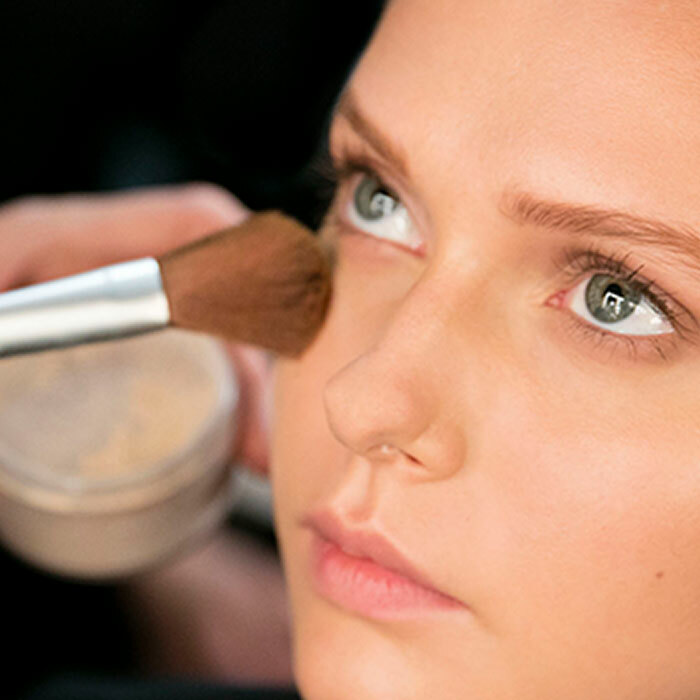 And, of course, we exclusively use Aveda’s products and service rituals in all of our training as well as in our full-service Salon and Spa.